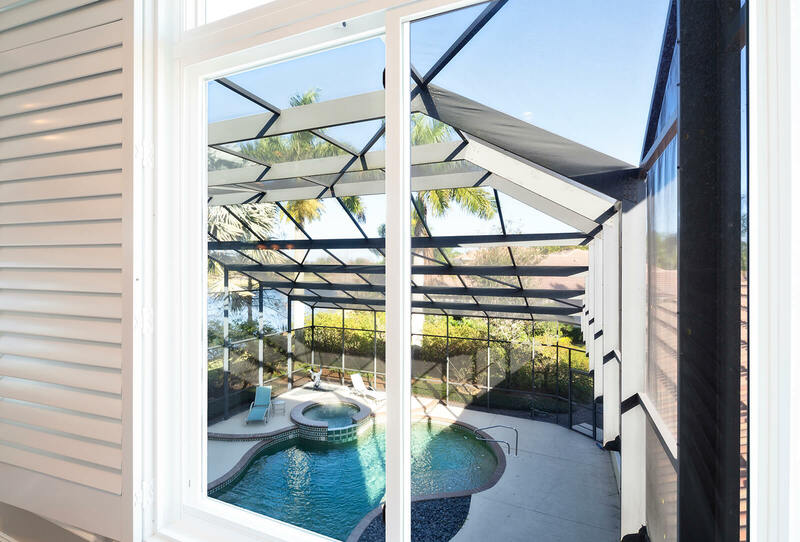 are manufactured with Impact and Non-Impact options for the Sunshine State. 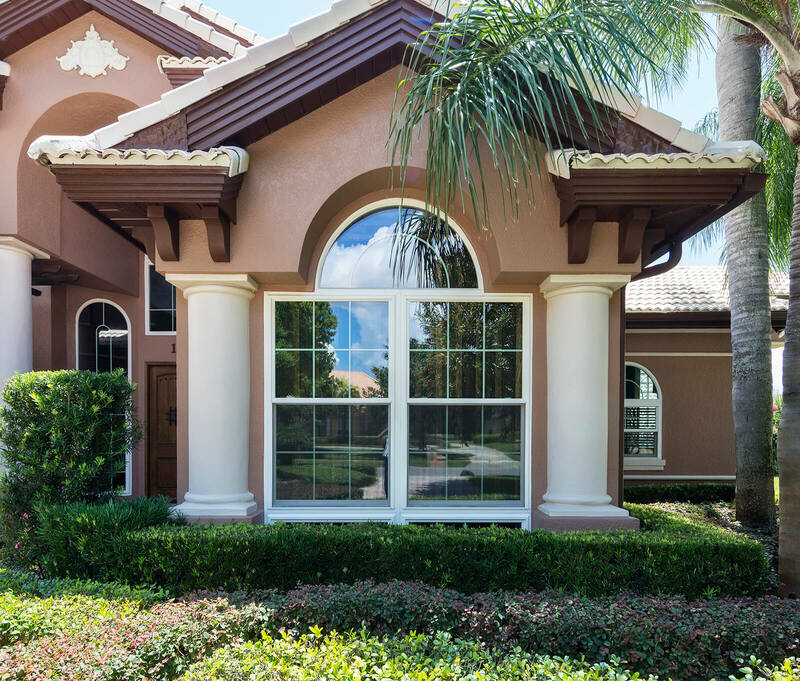 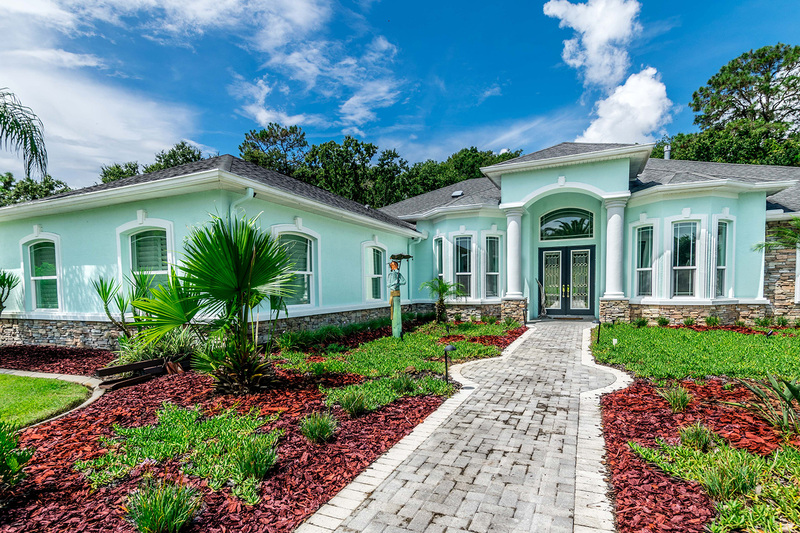 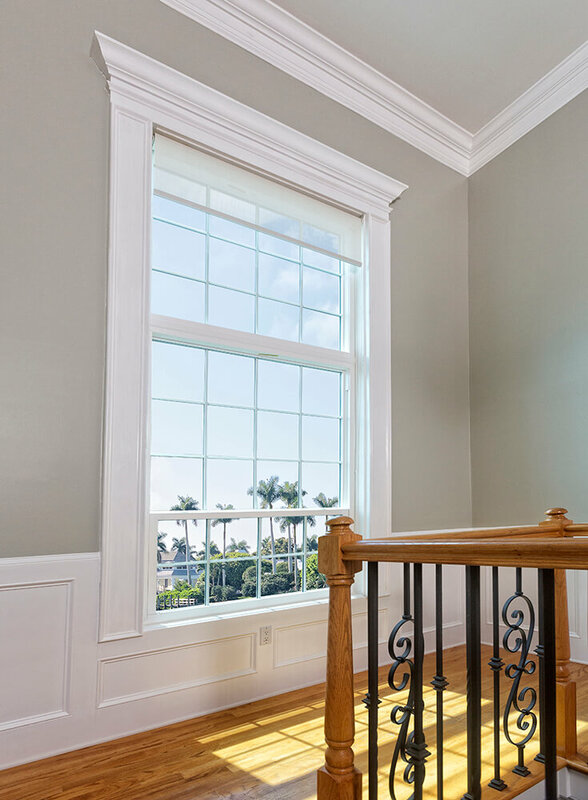 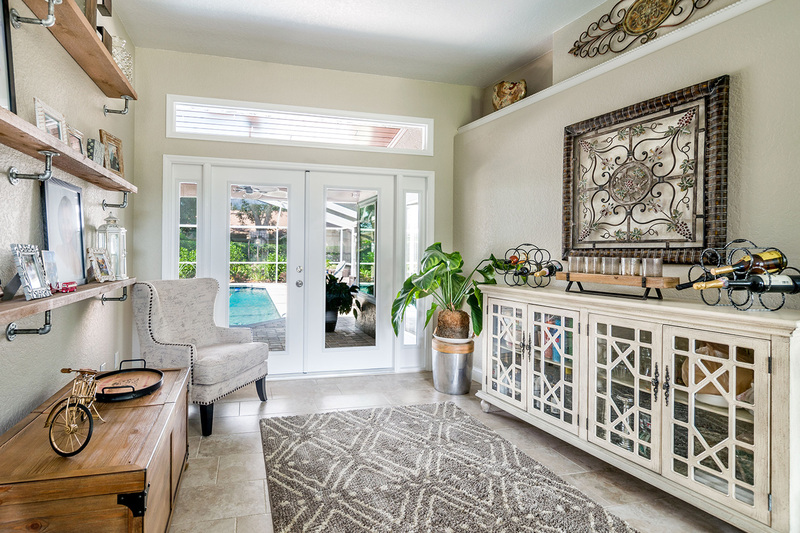 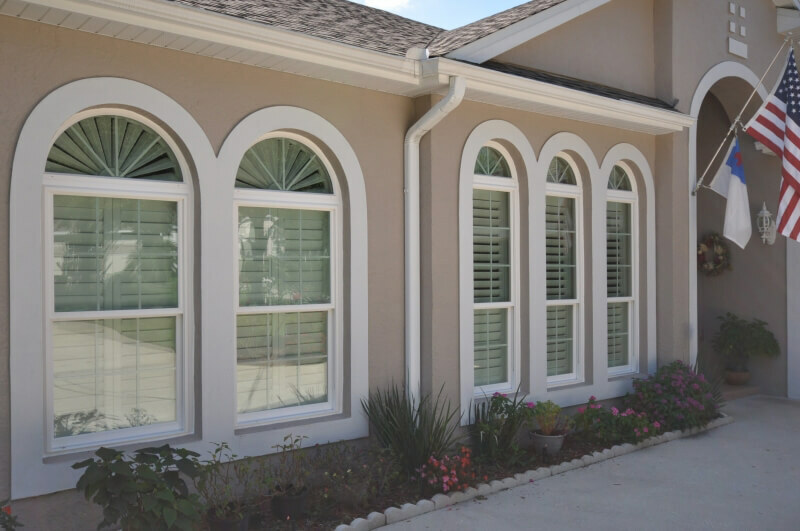 Casement windows are a visually appealing window style that is unique enough to instantly enhance the curb appeal of your home in Jacksonville, Florida, or a surrounding area. 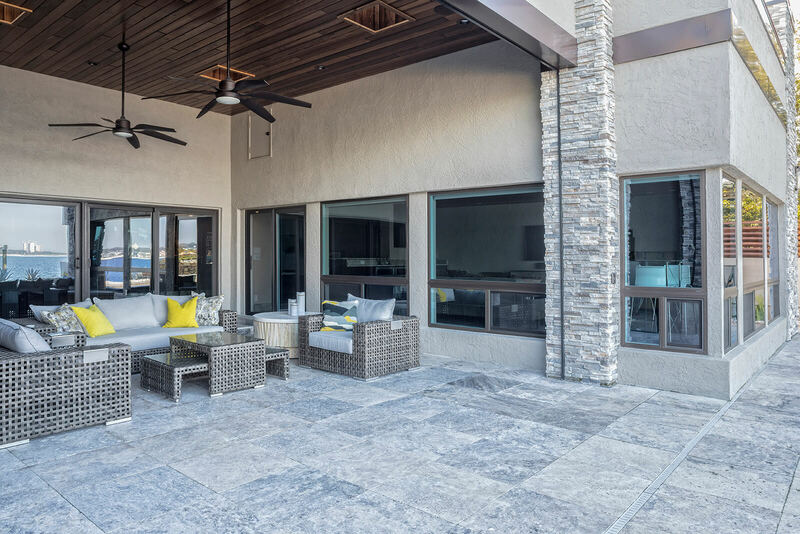 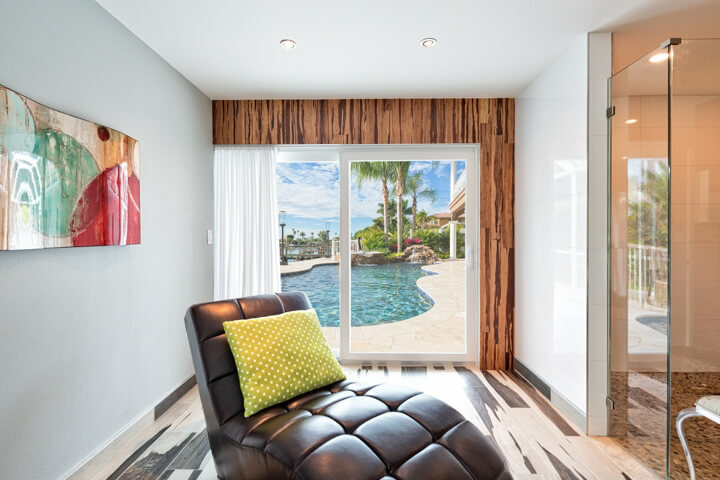 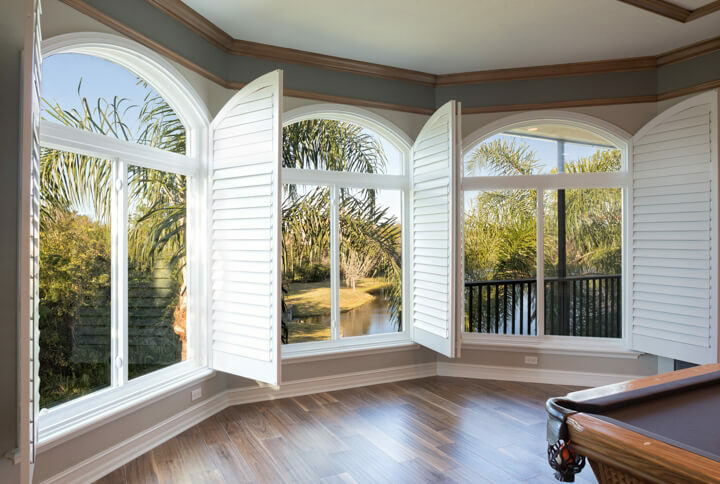 However, many local homeowners want a window that is going to do much more than just increase the aesthetic appeal of their homes. 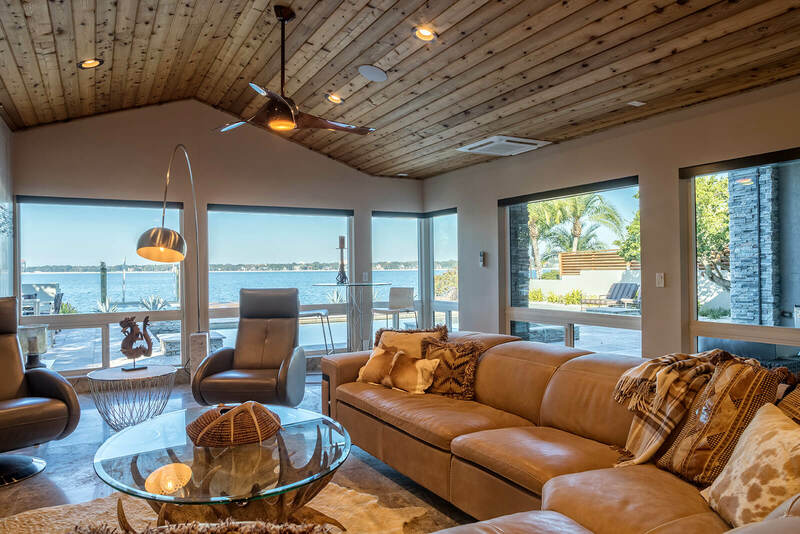 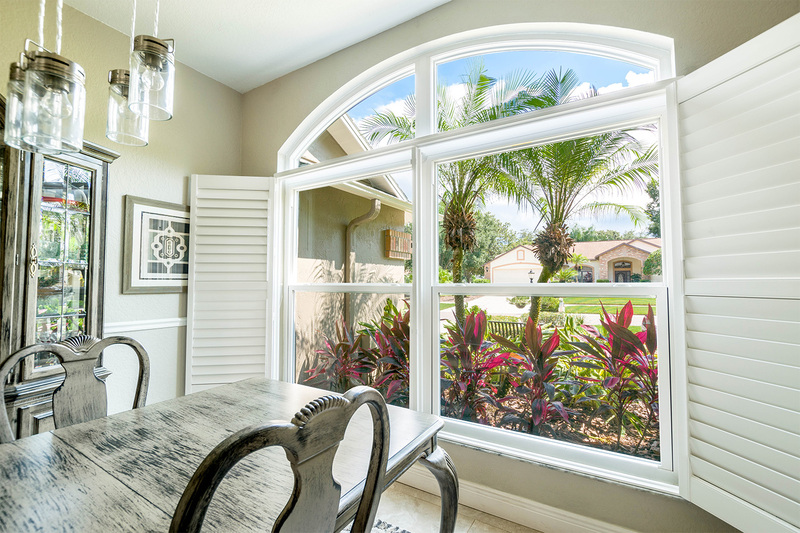 That is why the experts at New South Window Solutions create energy-efficient windows that are designed to place less strain on your HVAC system even during the hottest days of the year. 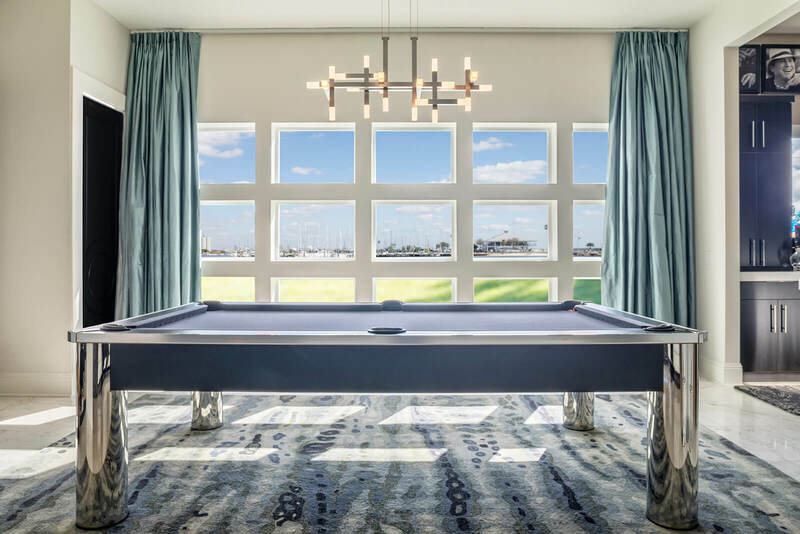 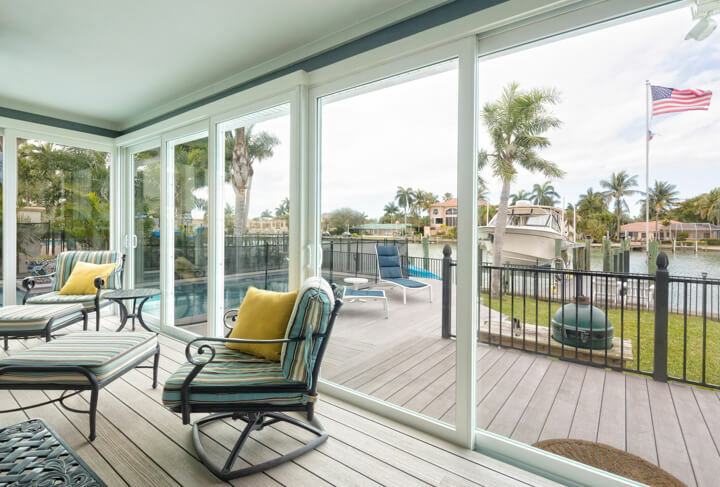 Additionally, by turning to the experts at New South, you will be able to benefit from true factory direct prices because we are the sole manufacturer, distributer, and installer of our product. 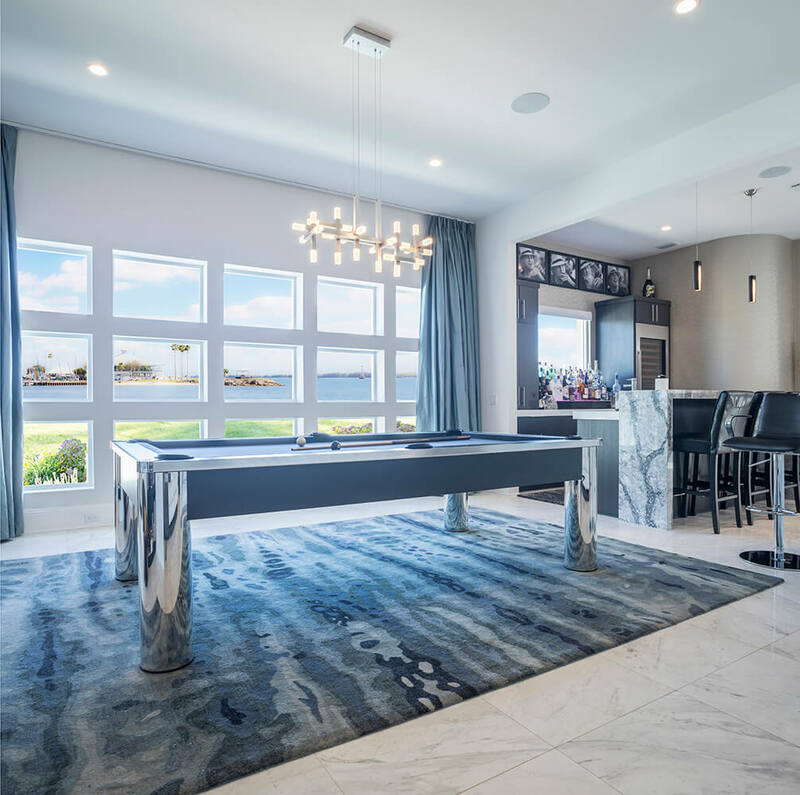 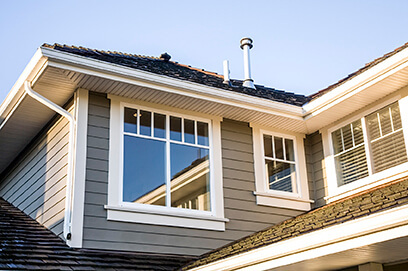 That means you will be taking advantage of significant savings due to cutting out the middle man that is typically involved in window installation projects. 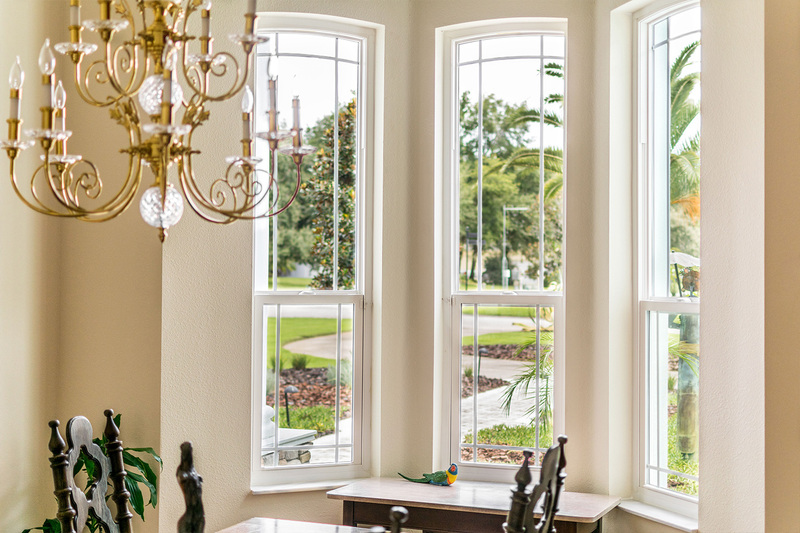 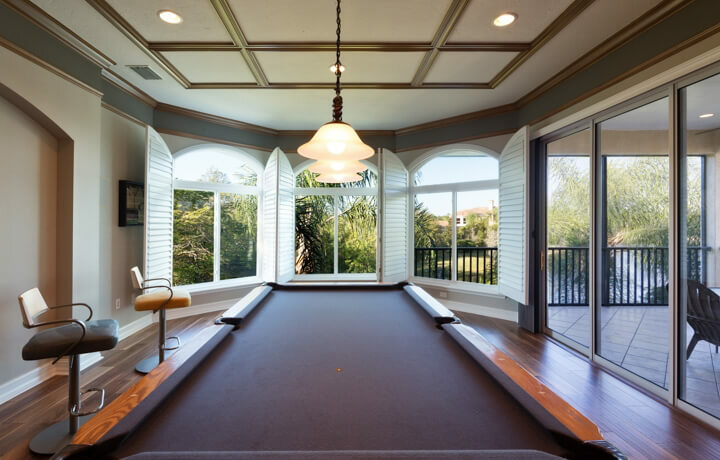 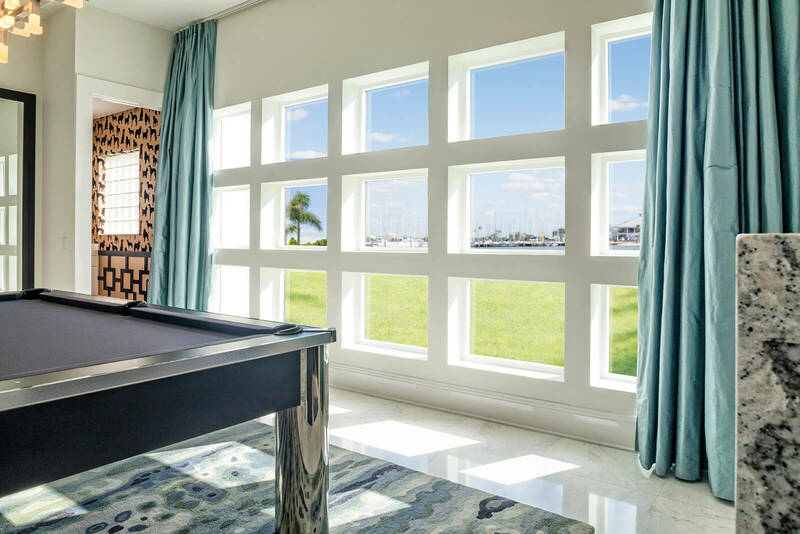 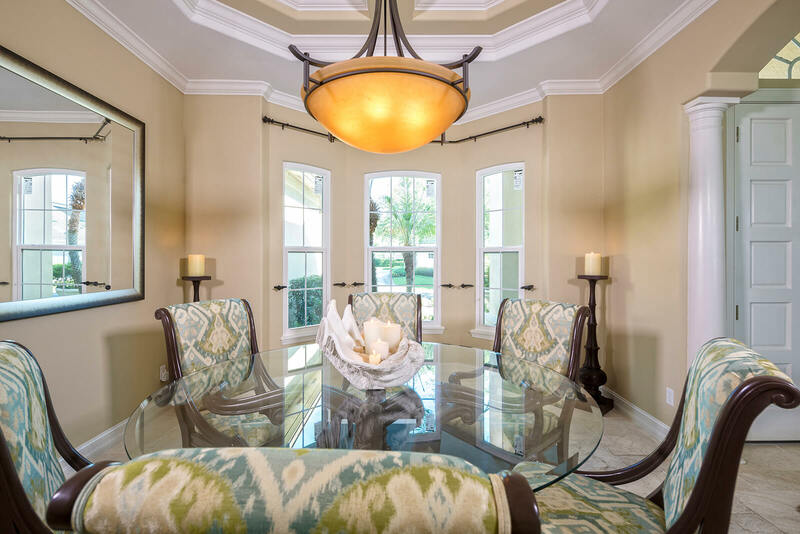 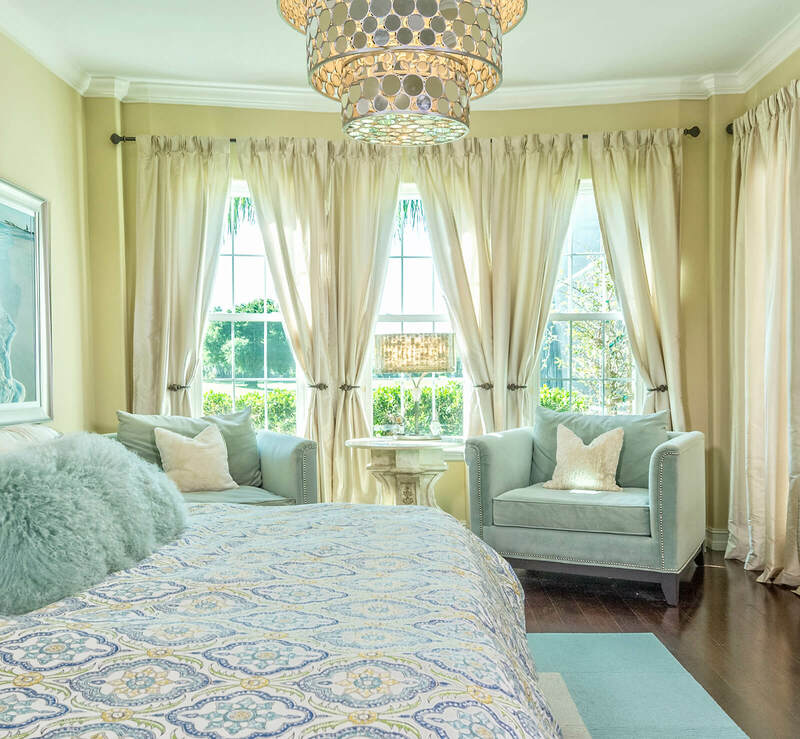 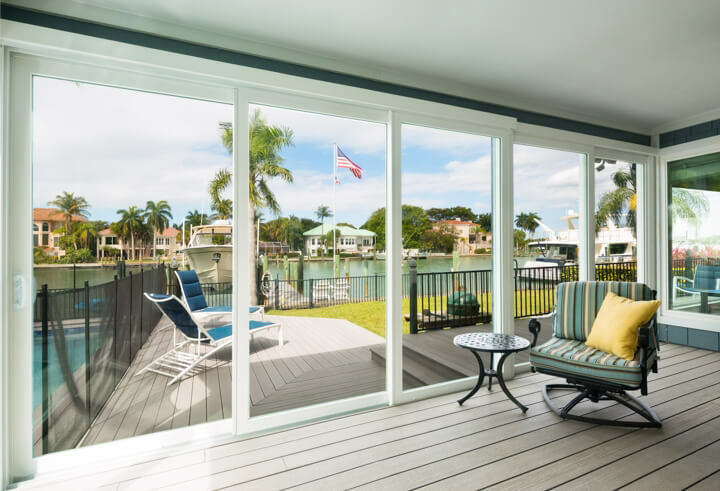 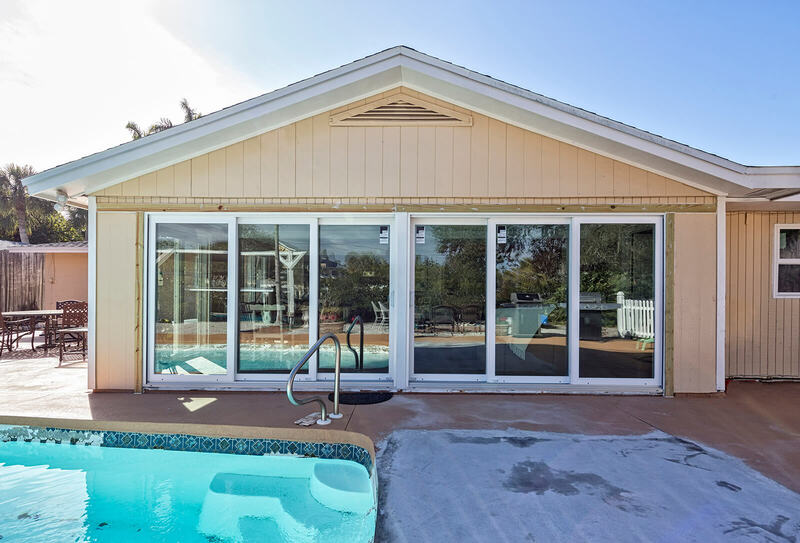 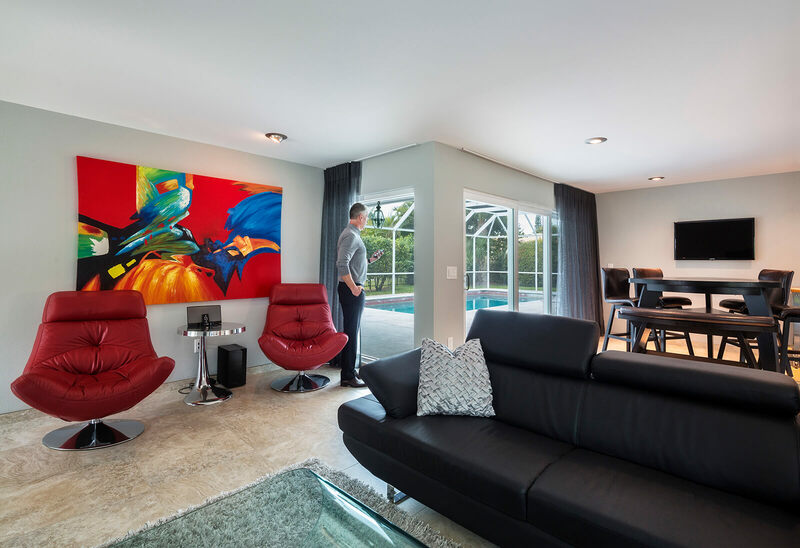 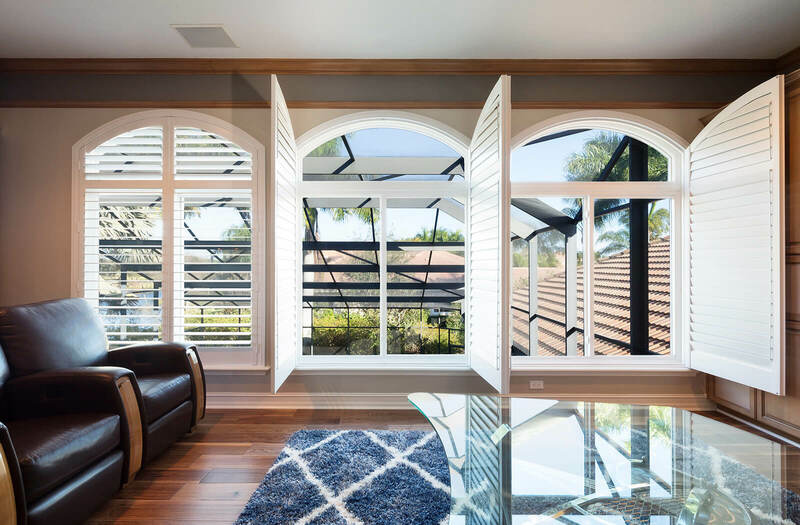 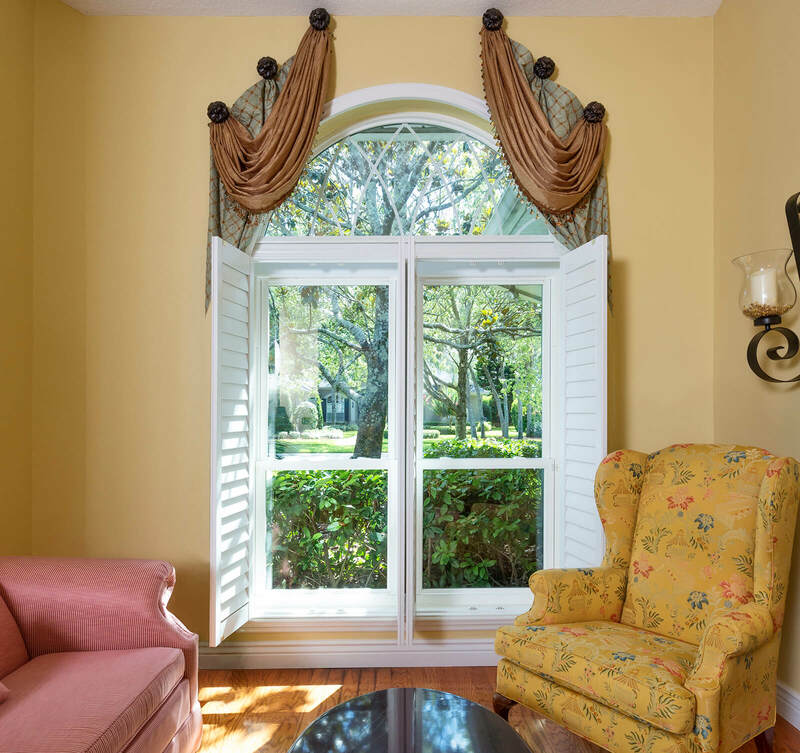 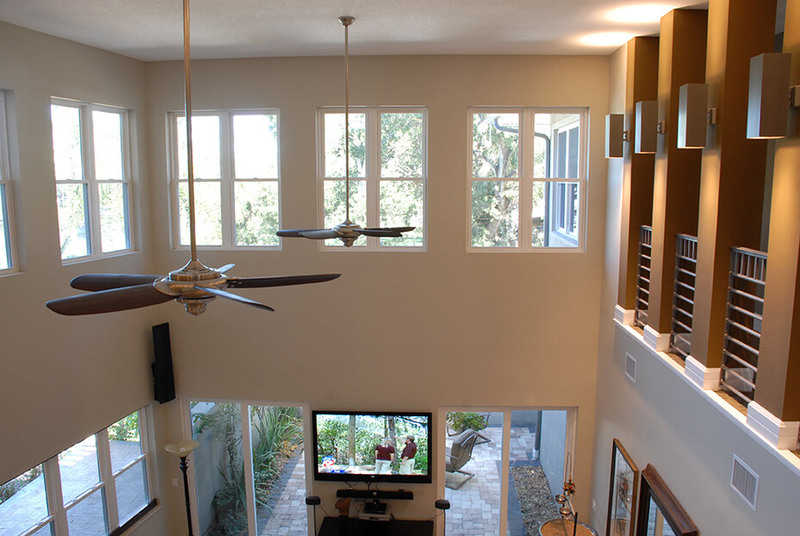 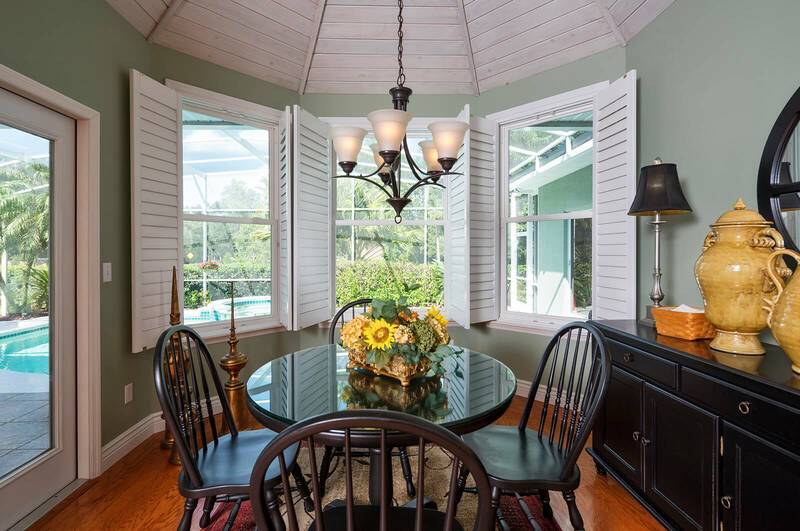 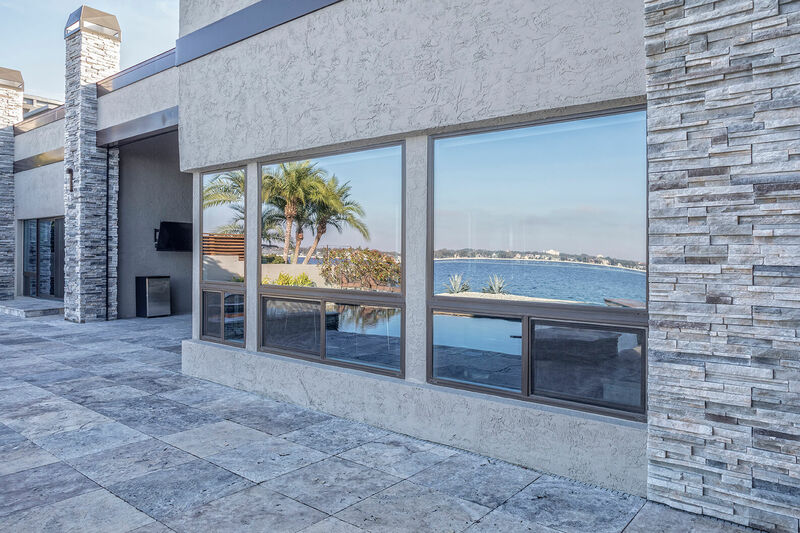 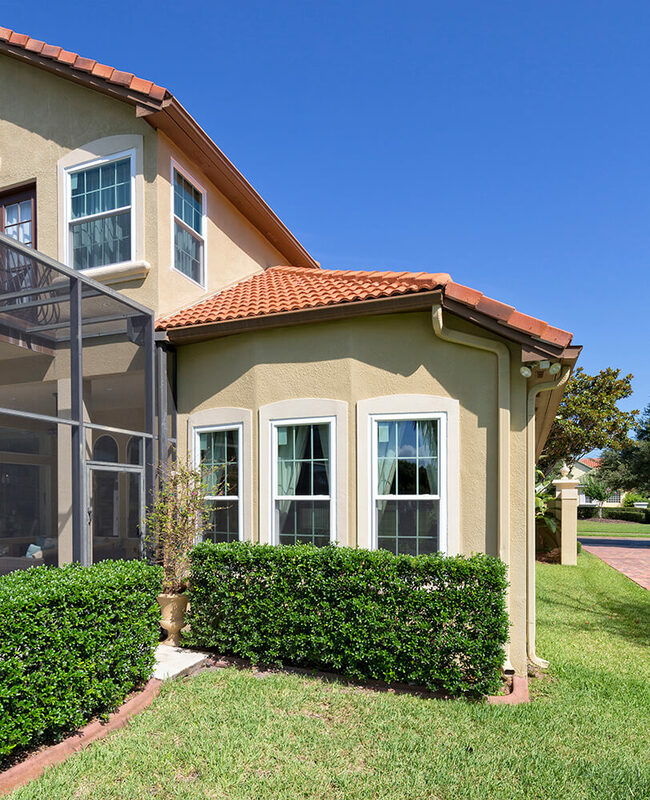 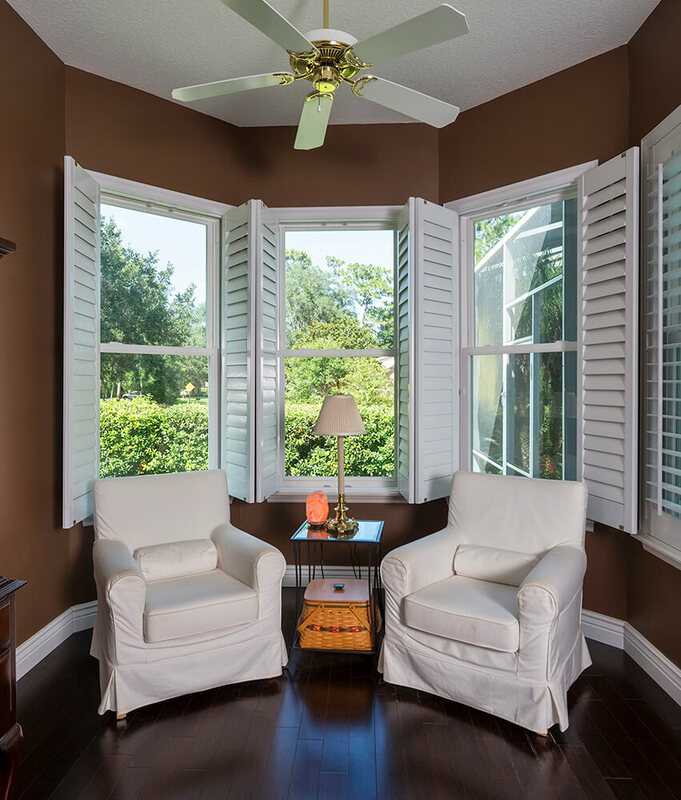 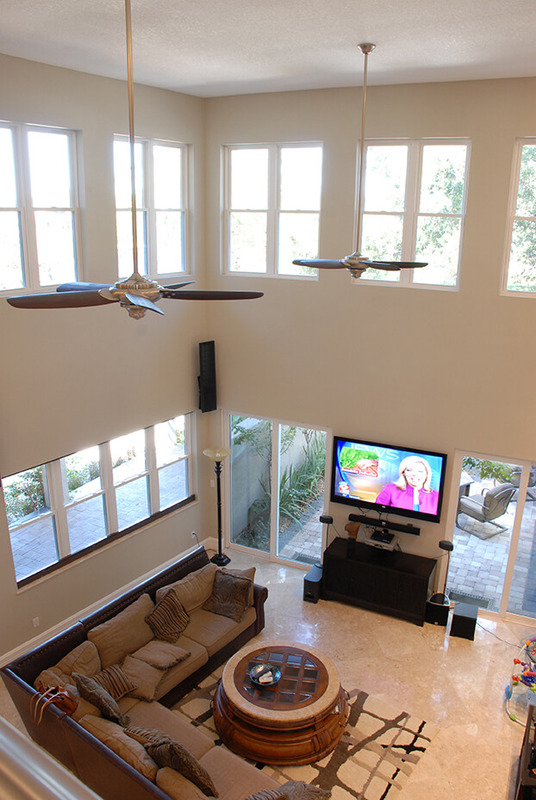 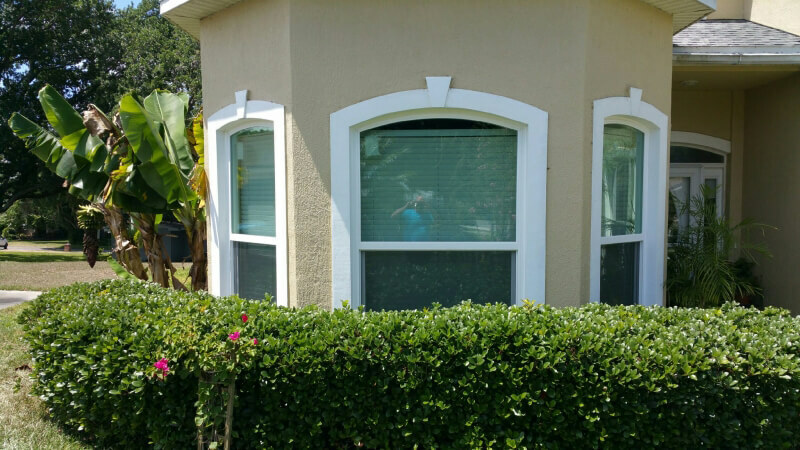 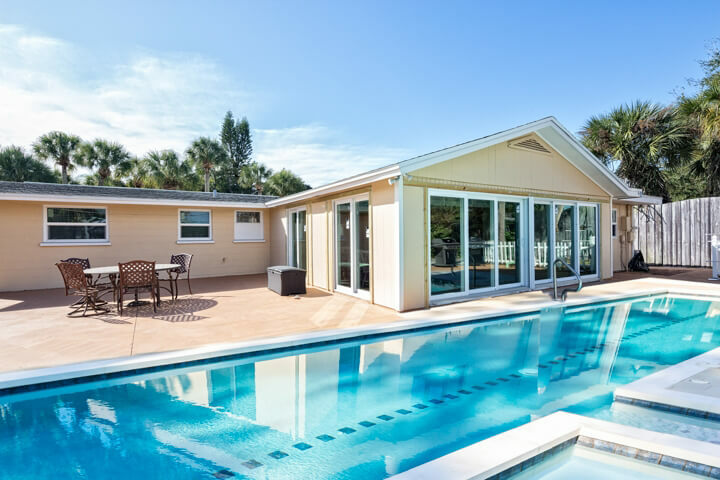 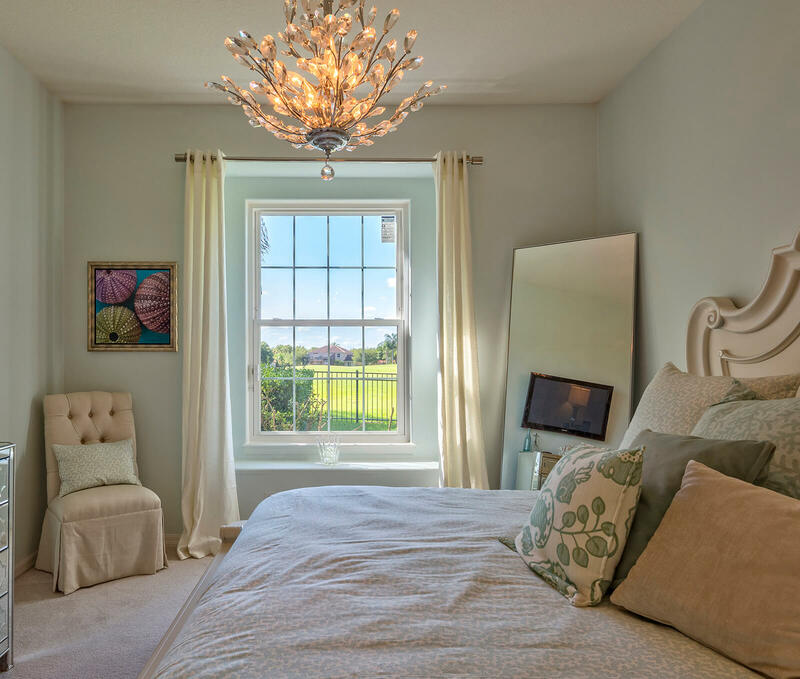 To learn more about the visually appealing casement windows and all other replacement windows we offer to homeowners in Jacksonville, FL, and the surrounding areas, contact NewSouth Window Solutions Today. 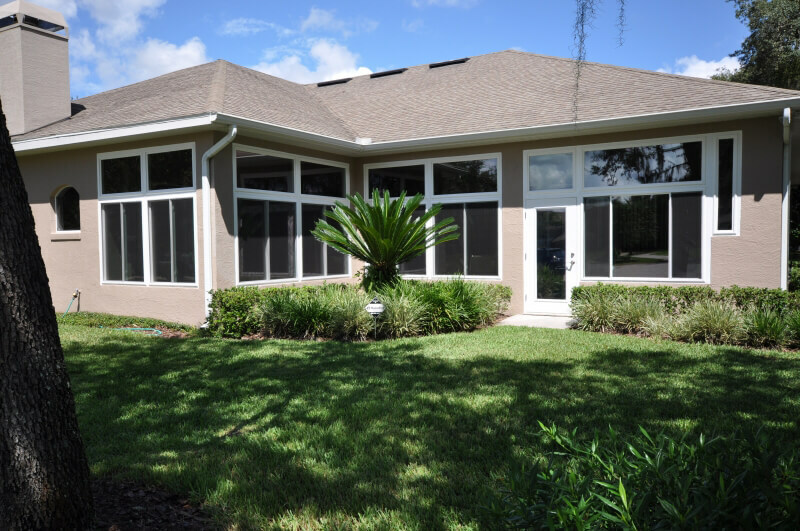 Make sure to ask about the impressive financing options we offer to all qualifying homeowners. 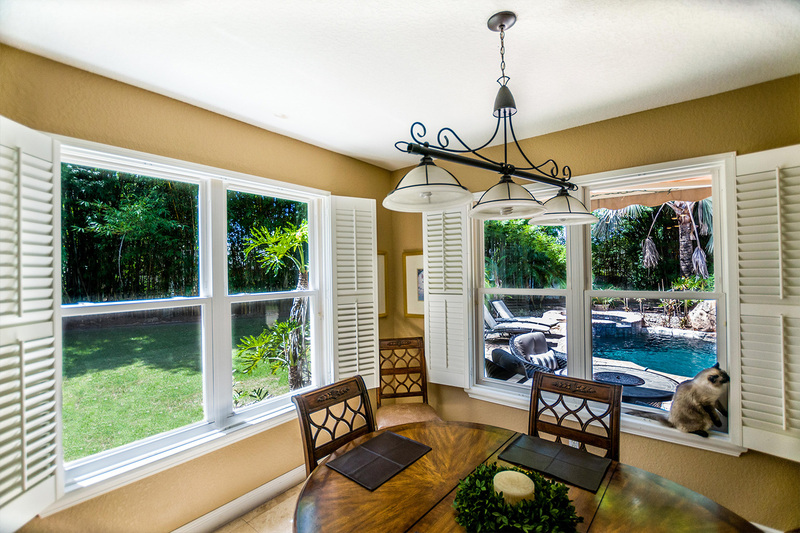 NewSouth Window Solutions invites you to visit our factory and factory showroom, and watch your windows being made! 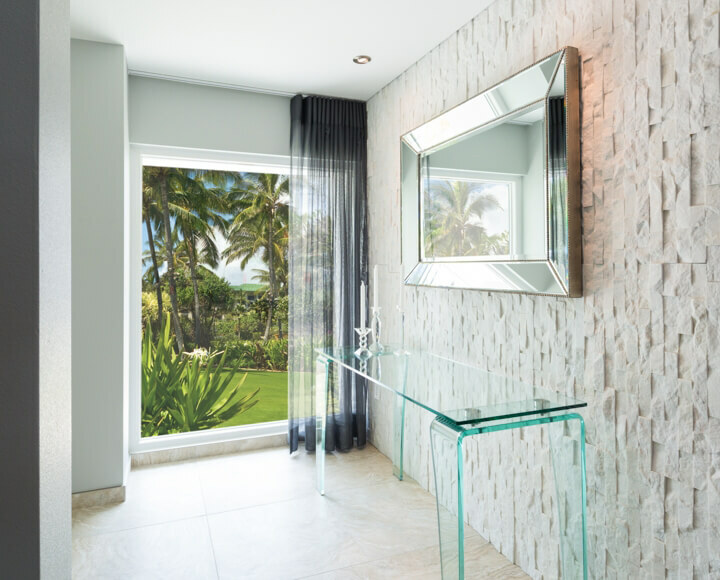 Come find out more about us and about our products. 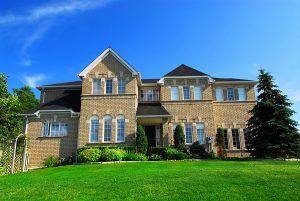 When you contact us, you deal directly with the factory and save money that would otherwise be marked up by the dealer network. 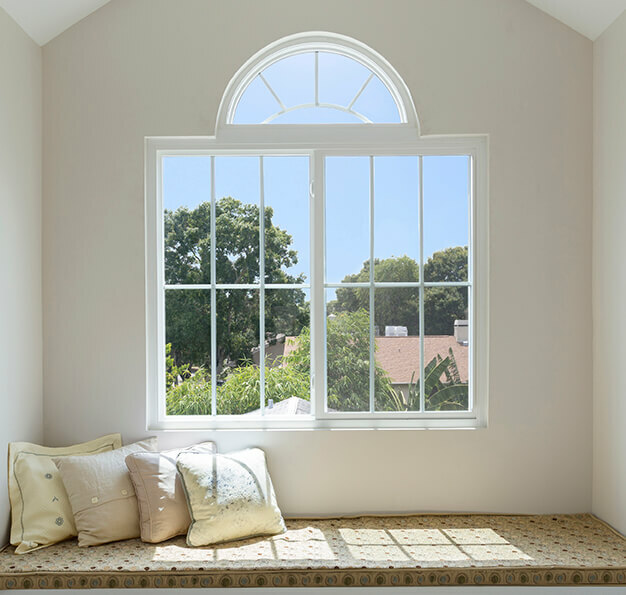 You simply pay less for a superior window. 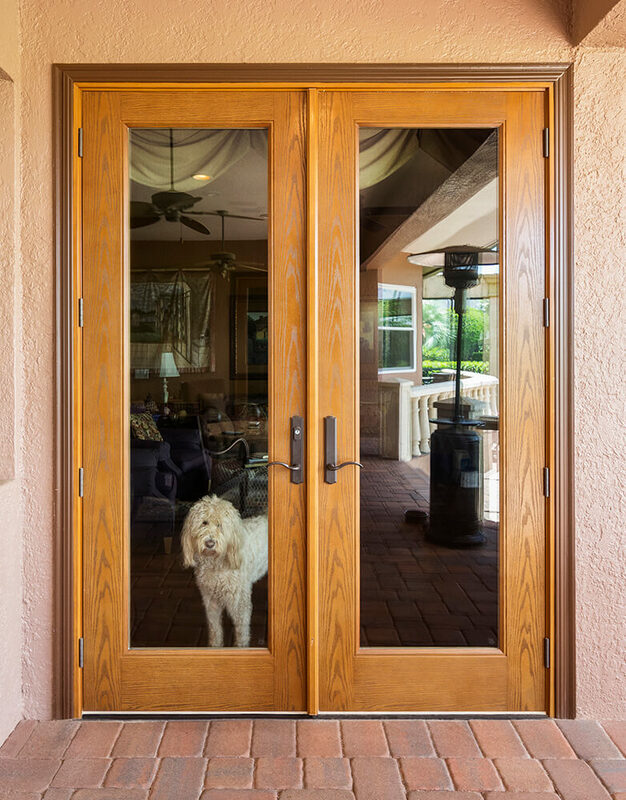 Doors included as part of window count. 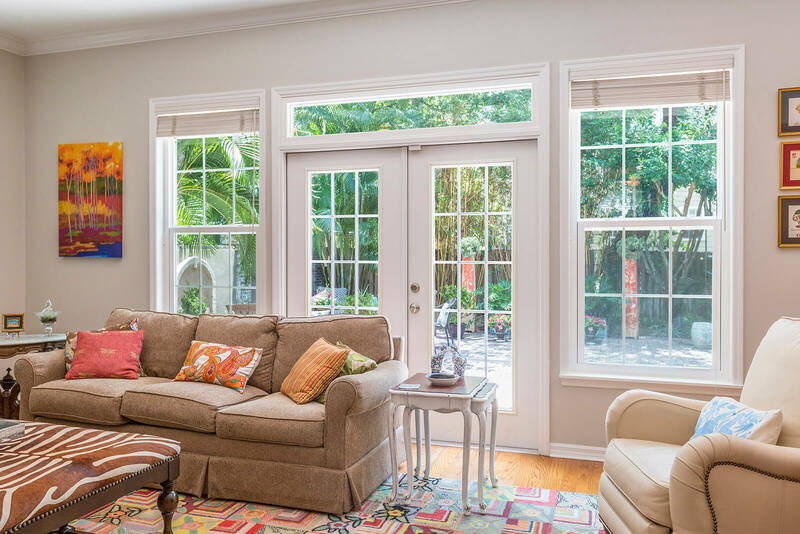 NewSouth Window Solutions manufactures energy-efficient replacement windows, installs them for our customers, and guarantees them for life.